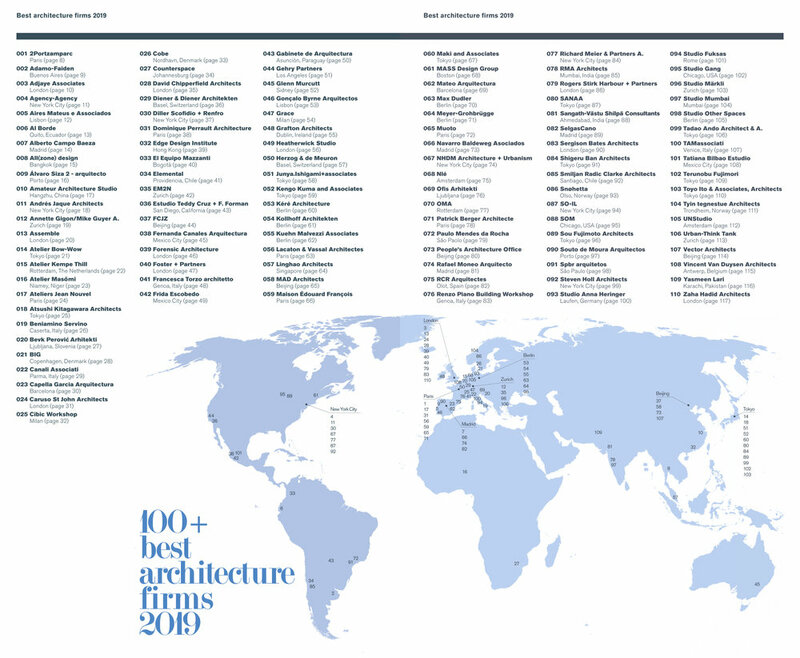 DOMUS ITALY 2019 100+ BEST ARCHITECTURE FIRMS IN THE WORLD — EDGE DESIGN INSTITUTE LTD. 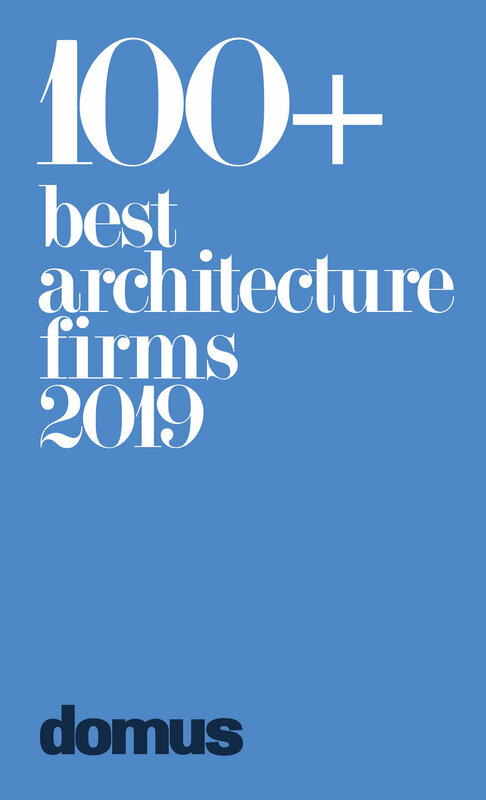 EDGE Design Institute Ltd. has been selected as one of the Best 100 Architecture Firms in the World in 2019 by the world-renowned architecture and design magazine - DOMUS. The selection was envisioned by the distinguished panel of former and current Editors-in-Chief of the magazine.